Even though celebrities such as T-Boz and the late Prodigy have spoken freely about living with sickle cell disease, the awareness they create is always short-lived, while other rare diseases go on to have ice bucket challenges and make major headlines for multiple years. A reason for this is likely because our society sees sickle cell as a "Black-only disease" (the majority of warriors in the U.S. are African American), and as with other aspects in our country that may mostly affect Black people, SCD isn't made a priority. These Black lives matter, too. About one in every 365 African-American babies are born with sickle cell, and as of now, this lifelong disease has no cure. There are treatments and crisis interventions available, though, that are improving year after year. You may not be a warrior yourself. You may not even have a warrior in your family. But, if you or your child has a friend over and that friend has SCD, or you're a teacher with a student who has SCD, or any other similar circumstance, it's important that you have a working knowledge of sickle cell and the ability to quickly recognize the symptoms of a crisis, so you can get the necessary help should a crisis set in on your watch. Most likely, the pain will occur in the arms, legs, belly, chest, or lower back, but it's possible to have pain anywhere on the body. Since the red blood cells are misshapen, they can stick together and block the path for other red blood cells to carry oxygen throughout the body. This means the body has to work extra hard to get oxygen where it's needed, which can leave the warrior feeling weak and exhausted. 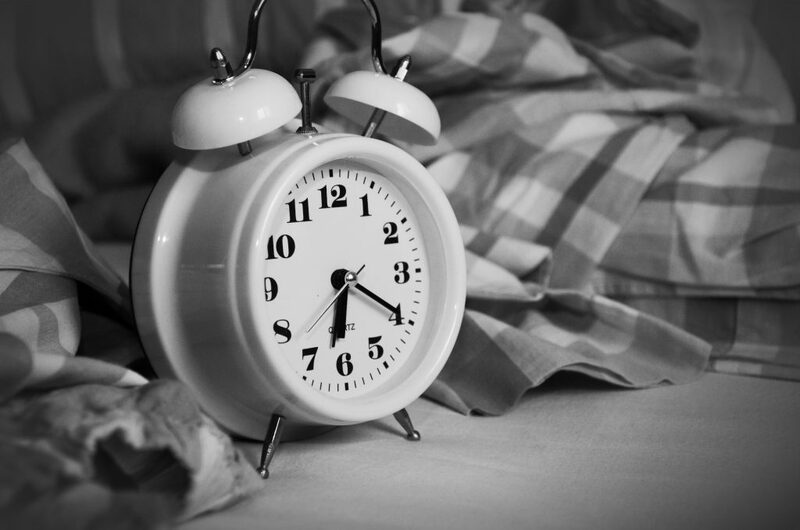 The same oxygen reduction that leads to fatigue can also make breathing difficult. 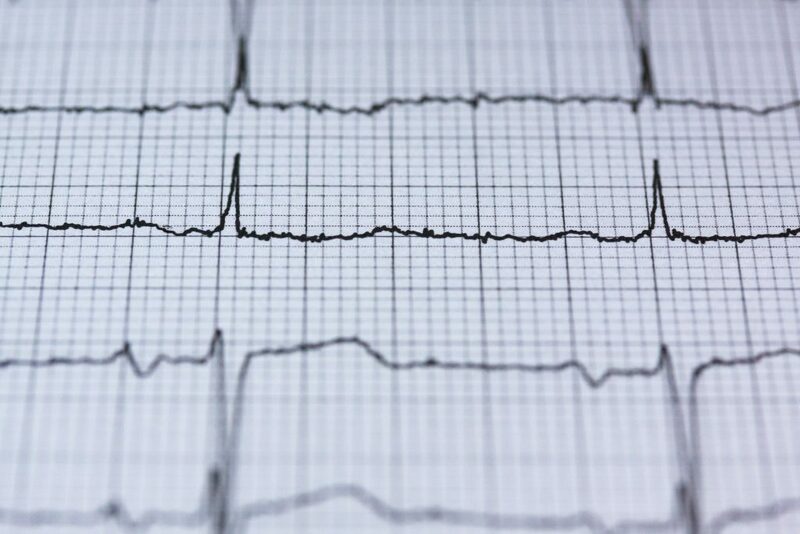 This is also known as acute chest syndrome, which causes coughing, chest pain, and shortness of breath. 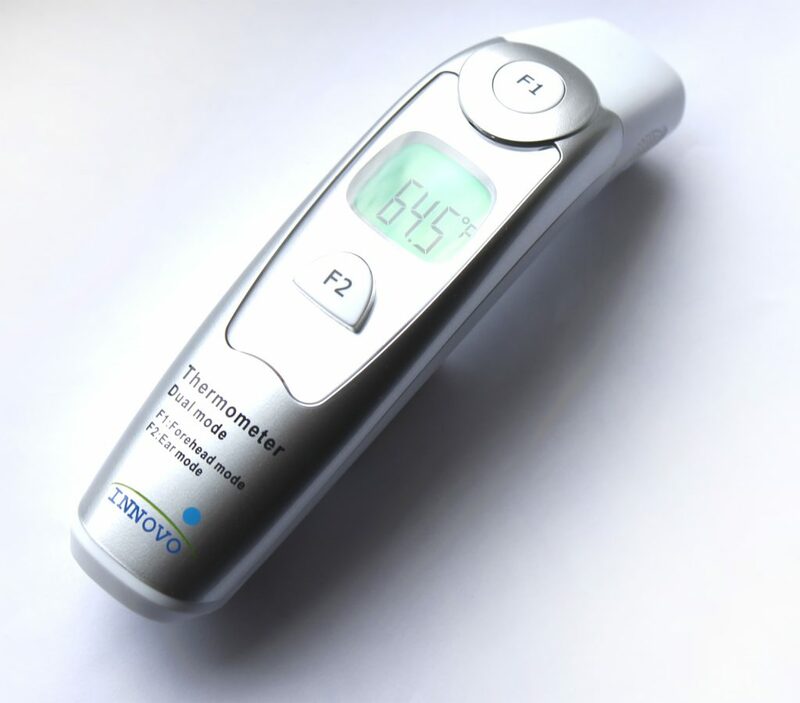 If a fever is present, this may also suggest that the crisis was triggered by an illness. It's important to take the person to the doctor immediately so proper care can be given to avoid potential complications from infection. Rare Disease Day is Here. Find an Event Near You. The most common of the rare diseases, sickle cell affects about 100,000 Americans. 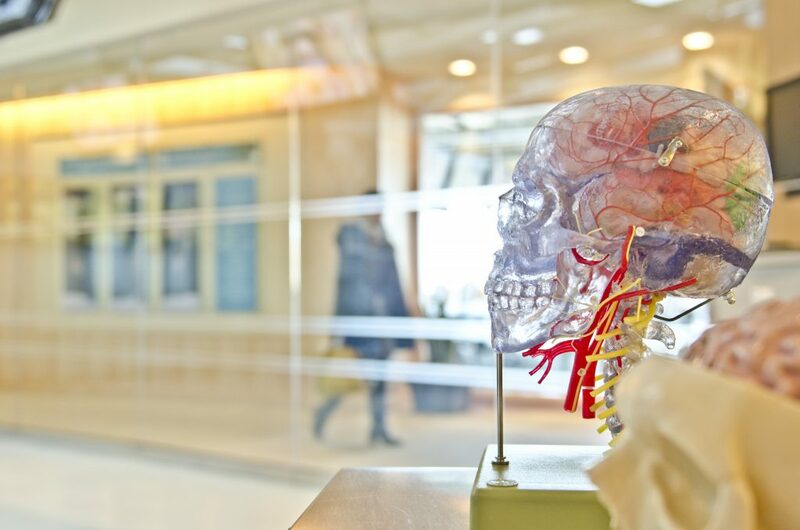 Even so, there's still a lot to be done on the research front to fully understand it, how to treat it more effectively, and potentially, how to find a cure. Your participation in Rare Disease Day can help with all of these things. 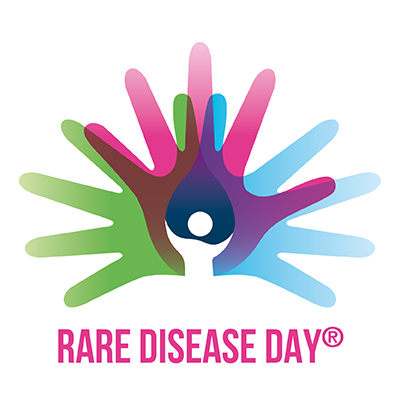 Today, February 28, 2018, 80 countries will unite to recognize Rare Disease Day for the 11th year in a row, with hundreds of events taking place across the world. 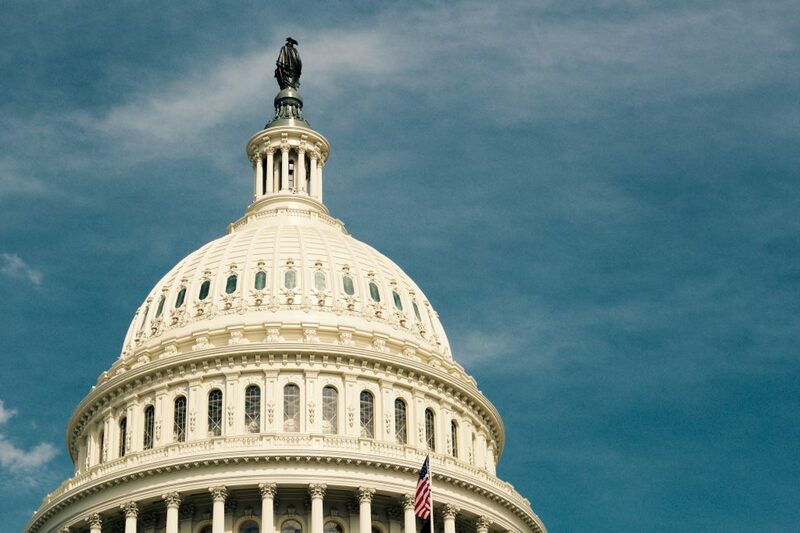 This year's theme is research, and the plan is to get as many patients, families, friends, and other allies as possible to actively "call on policy makers, researchers, companies, and healthcare professionals to increasingly and more effectively involve patients in rare disease research." For a full list of events happening all over the globe, click here. Category: Chronic Health Conditions in Children and Adults, Sickle Cell Disease Tags: rare disease day, research, sickle cell | Comments Off on Rare Disease Day is Here. Find an Event Near You. While it is more typical in this day and age for sickle cell warriors to live well into adulthood -- some into their 90s even! -- complications can still arise that don't allow for that to happen. Just last week, singer and American Idol alum Jordin Sparks first took to Instagram asking for prayers for her step-sister. "Please keep my little sister, Bryanna, in your prayers," she wrote. "She's suffering from complications from sickle cell and is in the ICU fighting for her life." Later, she confirmed that her sister had passed. 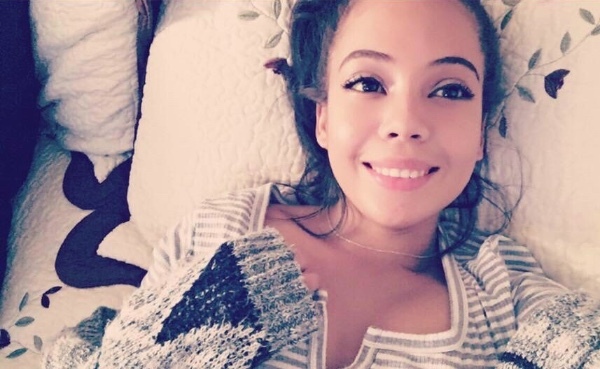 To celebrate Bryanna's life, the family has created a GoFundMe, so in lieu of sending flowers, people can donate to help raise awareness of SCD, provide assistance with medial bills of other warriors, and establish a "Bry's Corner" in hospitals around the country, so patients can have a "fun space" to spend time in during hospital stays. The fact that some warriors still don't get a chance to live to adulthood confirms what we've already known even further -- much more research and resources are needed to discover a cure and to help extend the lives of all warriors until a cure is found. According to WHAS11, an ABC affiliate out of Louisville, Kentucky, doctors at the city's Norton Children's Hospital are working to do just that. They've created a transition program to help teens and young adults be much more prepared for aging out of pediatrics and into adult care. "We try to practice with them, speaking up, asking questions, making [their] own appointments," clinical social worker Spencer Moorman tells the news station. 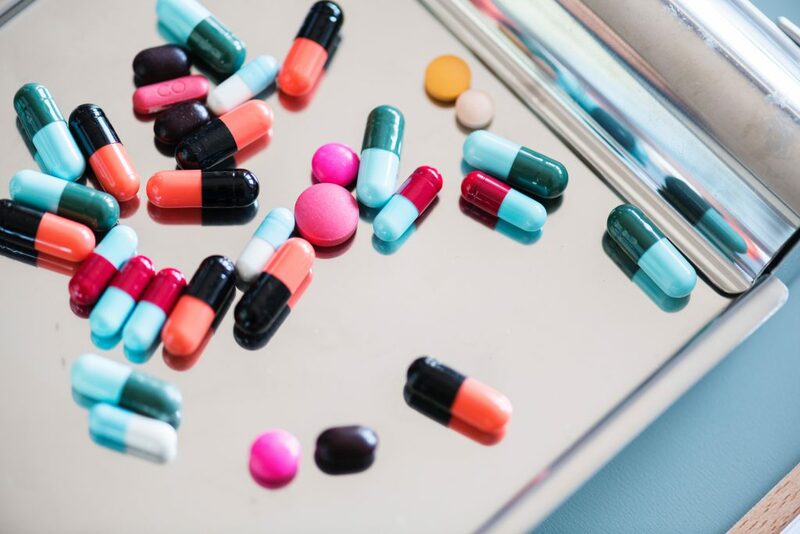 Currently, the adults and teens in this new program attend monthly support meetings to help them stay on top of their health as they move through the process, ultimately becoming solely responsible for their care. Programs like this one are a good start, but we still have a long way to go. Sometimes, there are things you want to say that others may not be willing -- or ready -- to hear. 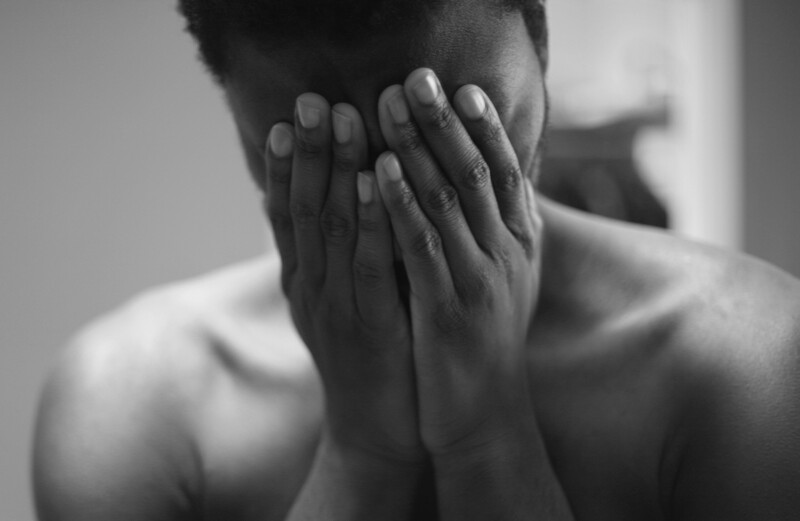 Whether that's because they can't handle the emotion of the moment, are too busy, or something else is preventing them from truly being present with you, you'll need to find another outlet for your pain. Writing is one option. There's a reason experts often suggest writing to express feelings -- it can truly be therapeutic. "This is much more than simply trying two write pretty sentences," states an article from Psychology Today. "It is about singling out experiences, events, and people that contributed to one's life. Seeing cause and effect, understanding psychological processes can significantly increase self-understanding." Even better? Your writing doesn't have to come in the form of a long essay or memoir. Short poetry has been a go-to coping strategy for generations of people. 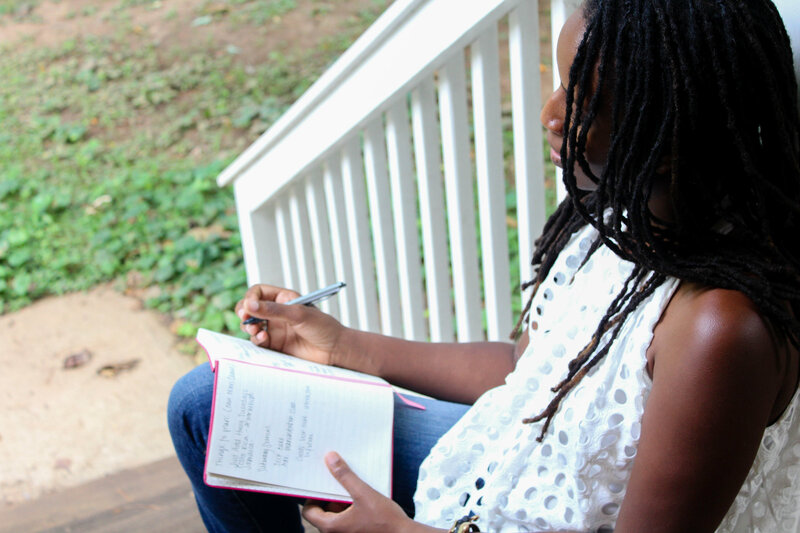 A very introspective form of writing, poetry can help people process and come to terms with their life experiences. According to this article in The Telegraph, "The act of writing about personal experiences has a cathartic effect because it inhibits parts of the brain linked to emotional turmoil and increases activity in the region to do with self-control." The article continues, "The mere action of writing about an emotion [is] a way of calming down the brain and re-establishing mental balance." It may be 2017, but we're all well aware that racism has never ceased to exist, not only in the U.S. but also in other parts of the world. In our modern age, bigotry is often spouted on social media where it can be seen by millions yet still disseminated under a veil of relative anonymity. One such event recently occurred on the Twitter timeline of NHS Blood and Transplant, a department of the UK's National Health Service. 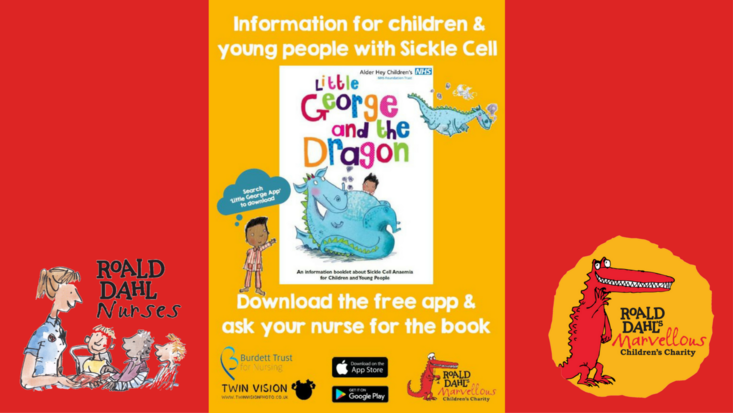 Back in June, the NHS Blood and Transplant Twitter account tweeted, "Black people with sickle cell disease urgently need black donors." And as Twitter trolls are wont to do, one by the name of @ImGrunenWalde seems to have been deliberately searching for tweets about Black people to unleash his hate upon, as his reply ("If we deport all blacks, this will stop being an issue.") to the June tweet came an entire four months later on October 12 -- long after if would have appeared on his regular timeline. 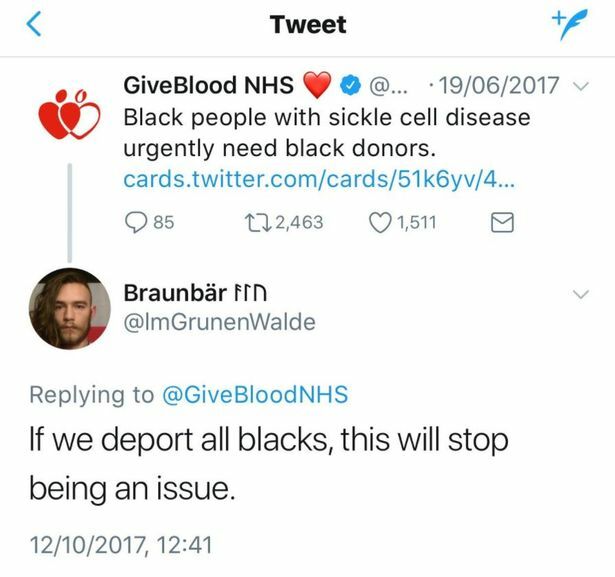 Not one to sit idly by and let racist comments go unchallenged, @GiveBloodNHS clapped back with the BEST reply, "OR.. we could just deport you. ✊". As reported by the BBC, a spokesman for NHS also stated, "There is no place for any kind of racism within our online communities." Seriously, you can take all my blood for that clap back!!! This is probably the best tweet I've ever seen from an NHS account 😂😂 you can have all of my blood for that comeback! 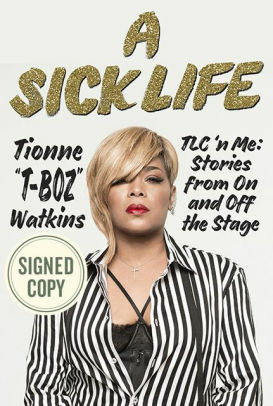 "A Sick Life: TLC 'n Me: Stories from On and Off the Stage", the new memoir from Tionne "T-Boz" Watkins, was released on September 12 -- appropriately, right in the heart of Sickle Cell Awareness Month. More than a year in the making, this book details T-Boz's experiences of coping with sickle cell, while simultaneously making a living as a member of the highest-selling girl group. In an exclusive interview with Good Morning America's Robin Roberts, T-Boz revealed the significance of her memoir's title. "It's a strong word, 'a sick life,' 'cause I've had it all," she said. "I was told I would never live past 30; I would be disabled my whole life and never have kids." Obviously, she beat every odd stacked against her and then some: She's now 47 years old, she birthed a child at age 30, and she managed a hectic schedule and traveled the world as a member of TLC. Surmounting those obstacles didn't come without setbacks, however. "A Sick Life" is on sale now, and you can even get a signed copy of the book by clicking here.